REI Investing Tips: When Is It the Right Time to Scrape Your Investment Property? You purchased an investment property, and now you’re faced with a challenging decision: to rehab or to rebuild? While many investors decide to go the traditional fix & flip route, when the timing is right, tearing down—or scraping—your property and building a new home on the same land can actually be more profitable. However, scraping and rebuilding is costly, time-consuming and not without risk. How will you know if it's the right time to make such a big investment? Below, we dive into some real estate investing (REI) tips to help determine whether or not it’s a good time to scrape your investment property. 1. Compare the cost of scraping vs. flipping. Before you can decide if a scrape is the right move for you, you should determine the current condition of your REI property. How does it compare to other properties in the area? Is there a significant amount of damage to the home, or is it mostly in need of cosmetic repairs? If you add up all of the costs associated with a fix & flip and they exceed the 70 percent rule—70 percent of the estimated after repair value of the home—then it may be time to look at scraping the property and building a new one in its place. However, keep in mind that the new property you build needs to be worth significantly more than the original home in order to see a large return. For example, many investors are buying small, older properties in areas where people are scraping and building multi-million dollar homes or duplexes on the land. While this is sure to be a costly endeavor, the profits can be huge. 2. Understand the timing implications. Timing definitely plays a big role when you’re deciding if you should scrape a property or renovate it. Simply put, these projects are extensive and take a lot longer than your standard flip. By the time you scrape the original property, rebuild on the land, and sell the new home, several months will have gone by—and you’re not only waiting for the construction to be finished. To tear down a home, you will need a demo permit. This can take quite a while and is often the reason for delaying scrapes. Following the teardown, you will need a new construction permit in order to rebuild on the land, which can take some time as well. If you’re interested in turning a property around quickly, then a simple rehab project may be a better option for you. 3. Work with a team you can count on. In order for a scrape to be successful, you’ll need to ensure that you have the right team in place for the project. You will need to find a reliable contractor that you can count on to finish the job—avoiding major delays and unexpected costs. It’s also very important that you hire a contractor who has experience working on new construction. Seasoned investors know all too well that finding a contractor you can rely on is often easier said than done. The contractor that you choose to work with will also need to have access to all of the best subcontractors in the area, as well as the local building inspectors and anyone else who may be needed to complete the teardown process. In many cases, a scrape will even require a more professional builder than a contractor and subcontractors; however, it can pay off in a big way when the project is finished. If you’re thinking about scraping your REI property, you should do your homework first. Evaluate the condition that the home is in, run all of the numbers, and research all of the different steps involved with a teardown—from getting permits to passing inspections. Understand the costs, risks and time associated with a project of this magnitude. 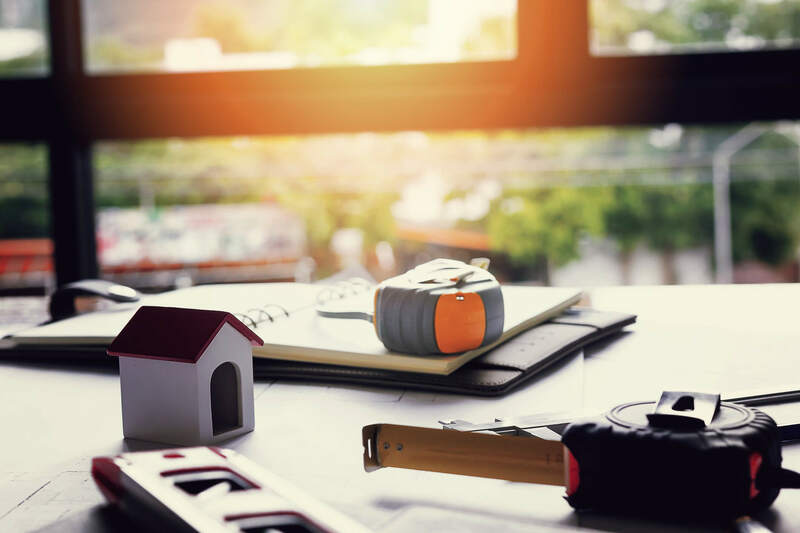 If these factors aren’t deal breakers and you’re ultimately looking for a long-term project—with long-term benefits—then scraping your investment property may be the best move for you. Looking for more real estate investing tips and tricks? Tune in to one of Privy’s Deal Finding Fridays for more of the information that you need to take your investment portfolio to the next level.